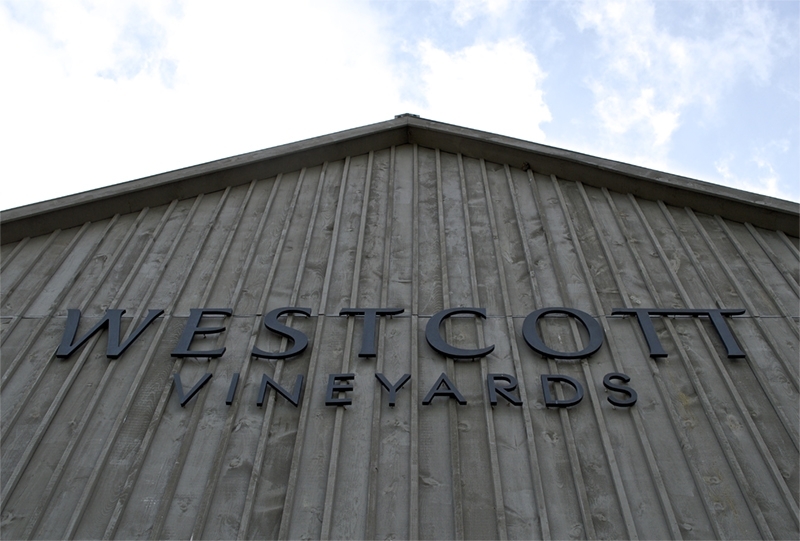 Westcott makes small quantities of handcrafted wines and is very focused on growing and making the best pinot noir and chardonnay wines possible. 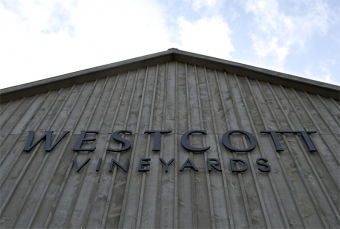 Established in 2006, they recently opened their retail tasting room and seasonal patio in a local 200-year-old restored barn. They prefer to meet with customers in small groups. No buses are allowed. Well behaved children and dogs, on the other hand, are most welcome! Thursday to Sunday: 11 am to 6 pm.